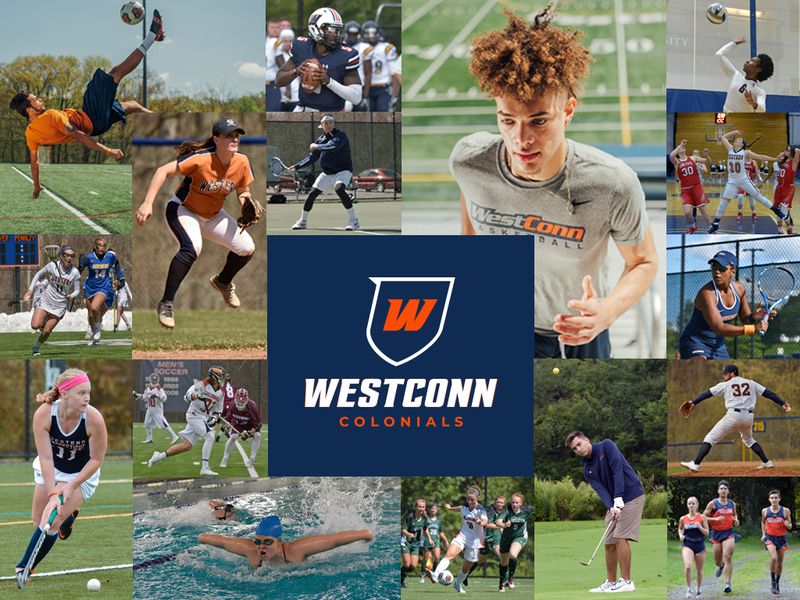 Your gift, no matter the size, to Westconn Athletics and Recreation is critical to our success by ensuring that each student has the resources, facilities, equipment and vibrant campus life to fully develop. Your gift will allow us to continue to hire coaches and staff who also serve as mentors and educators, foster athletic prowess, continue community service efforts, and ensure academic success. It will afford us the resources to better unify alumni, recognize student athlete’s successes, and achieve the next level of post season play. With your help, we can provide our students with outstanding opportunities on the field, in the classroom, and in our larger community.